Have a listen and a sing along – the choir have been working really hard on the harmonies! 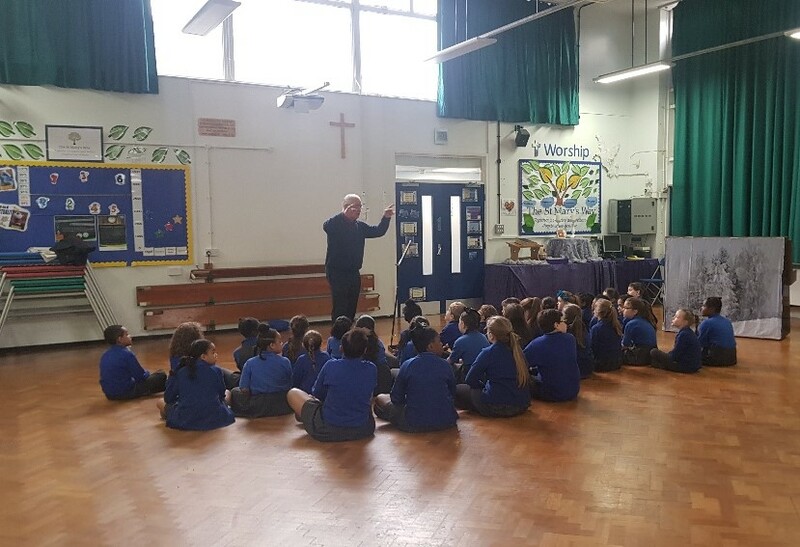 We were really lucky as a school as Noel, the conductor of the All Saints and All Souls Orchestra came to visit us especially to have a rehearsal with the children. We were really lucky and we’re even more excited now!